I always want something sweet after dinner or in the early evenings, of course it being a new year and all I don’t want a lot of fat and calories, just something to satisfy that sweet craving. 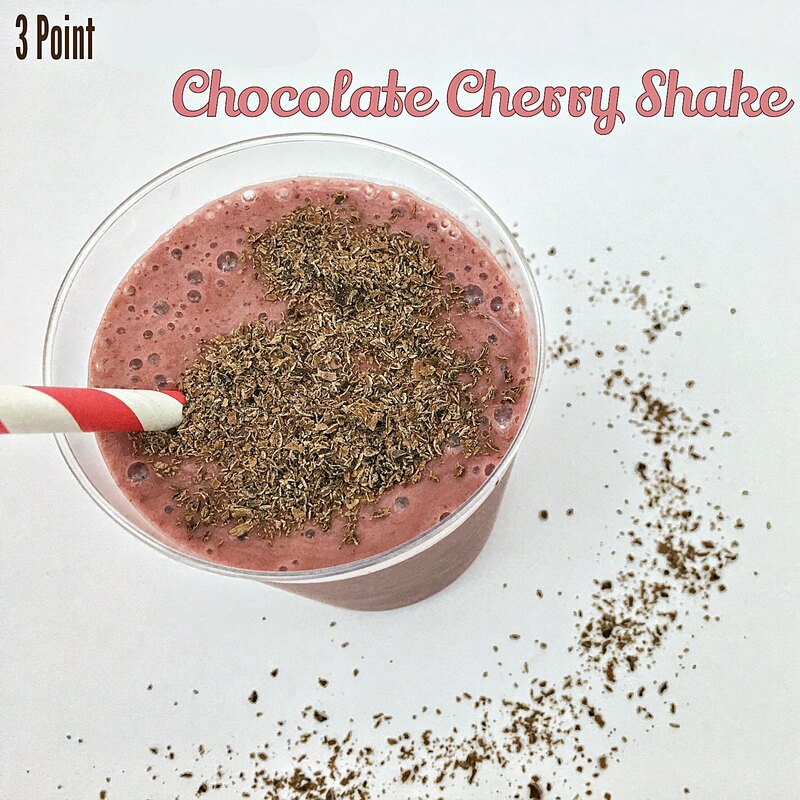 I was going through a Weight Watchers magazine from last year the other night and found a recipe for a Chocolate Cherry Shake – just what I was looking for to snack happy! 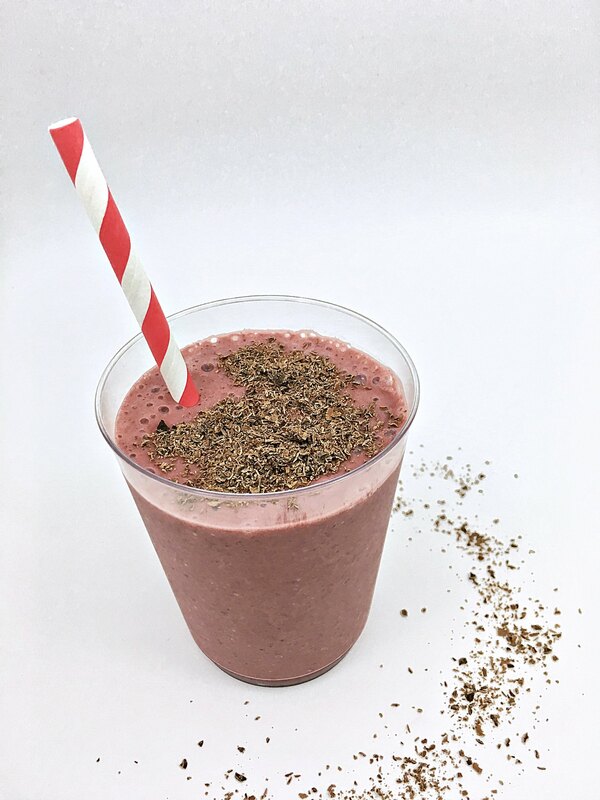 I altered the ingredients a bit from what was in the magazine to use what I had in the house, and am eager to try making more with the same amounts but different flavor combinations. Purée the cherries, yogurt and milk. Pour into glass, top with chocolate shavings. I am not on a diet, so I would substitute ice cream for the yogurt!! !